US national security adviser John Bowtin has called for Iran to be expelled from Swift's international banking system. He also asked the US government to impose restrictions on the banking system if they did not respond to the US request. 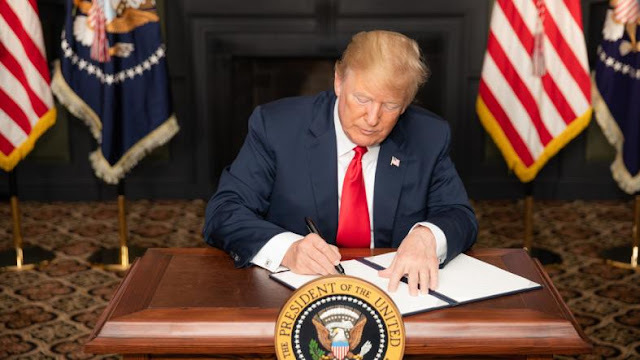 This decision, if implemented, would restrict Iran's dealings with foreign countries, which could greatly affect Iran's economy.